What better time to sit down, tune out, and focus on these fantastic Netflix documentaries? Over the past three years, the documentary genre has seen a resurgence in popularity, mainly thanks to Netflix and its docuseries “Making a Murderer” which captured viewers from all walks of life. Earning a notable 97% on Rotten Tomatoes, the show revived the documentary genre and made it modern. After “Making a Murderer” came Ava DuVernay’s award-winning documentary “13th” which proved that documentaries could be gripping, inventive, and, overall, provocative. These four docs continue to break down the stereotype of documentaries just being things you zone out during in class. They’re well produced, incredibly researched, and undeniably entertaining. 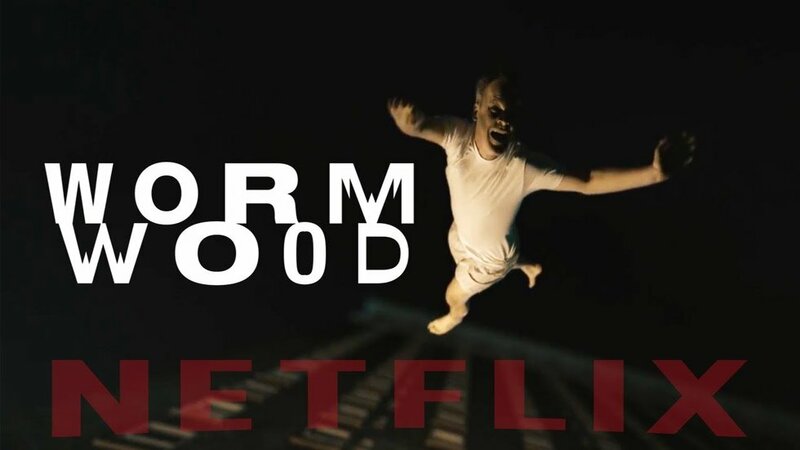 With summer fast approaching, what better time to sit down, tune out, and focus on these fantastic Netflix documentaries? A must for any history, Kennedy, or basic documentary fan, this four-episode series is incredibly constructed: interviews, television footage, and home videos are all cut together to paint a simultaneously promising and heart wrenching image of an America we could have had. 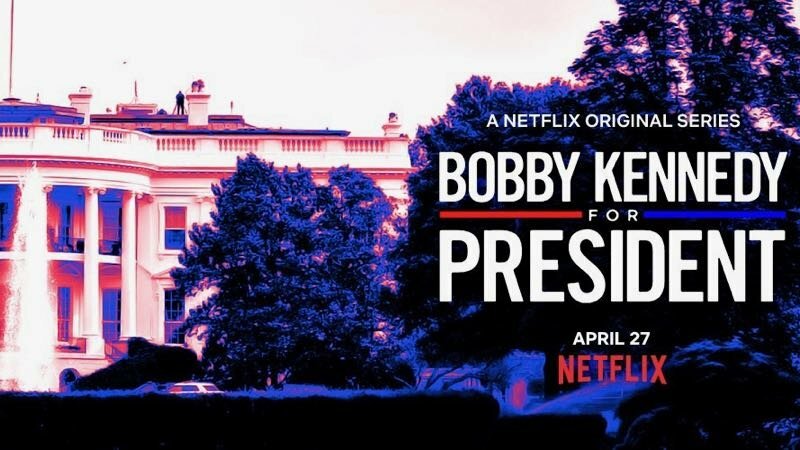 The first three episodes of the mini-series follow Senator Robert F. Kennedy’s rise to prominence, the road to his presidential campaign, and ultimate assassination. The fourth and final episode recounts the aftermath of Kennedy’s death and how the country, once hopeful for a future lead by Martin Luther King Jr. and Bobby Kennedy that was progressive and inclusive of all. The documentary was hilariously mocked by Saturday Night Live, but the subject matter of the eight-episode docuseries is far from funny. It follows the Rajneeshpuram community, their charismatic leader, Bhagwan Shree Rajneesh, and the disparities between how the community saw themselves (a religion) and how the rest of the world saw them (a cult). Prompted by Eric Olson’s refusal to accept his father’s mysterious death as a suicide, this series uncovers the covert CIA biological warfare program, Project MKUltra. After being unknowingly given LSD by his supervisor in 1953, CIA biological warfare agent Frank Olson plunges to his death from a hotel window. Dramatically filmed, narrated, and acted, the docuseries does what “Making of a Murderer” did exceptionally well: it makes viewers question everything you thought you knew. 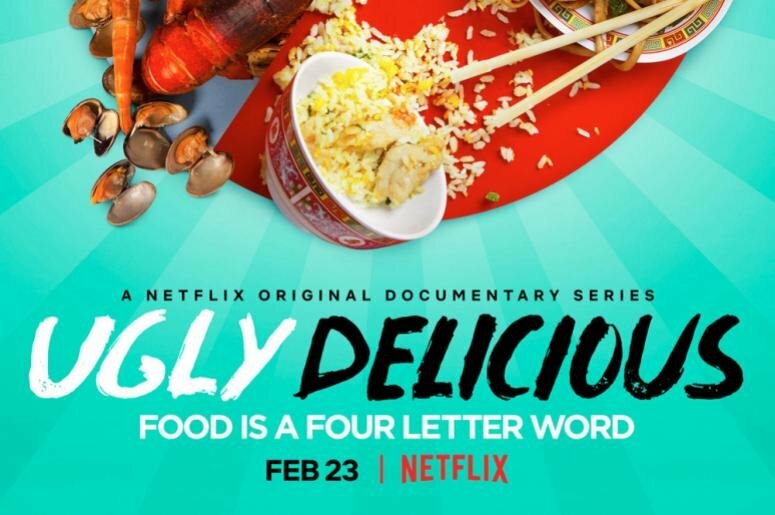 The premise of “Ugly Delicious” is remarkably timely and necessary in the current political climate: the show follows David Chang who is determined to break down cultural and societally constructed barriers through the sharing of food. The argument set forth in the trailer is that one can open up their worldview (and potentially change their political stance) once they learn about the food from a new or misunderstood culture. It also features comedians, world destinations, and (of course) amazing food. “Ugly Delicious” will make you open up your eyes and your stomach.